I kinda like spring.... 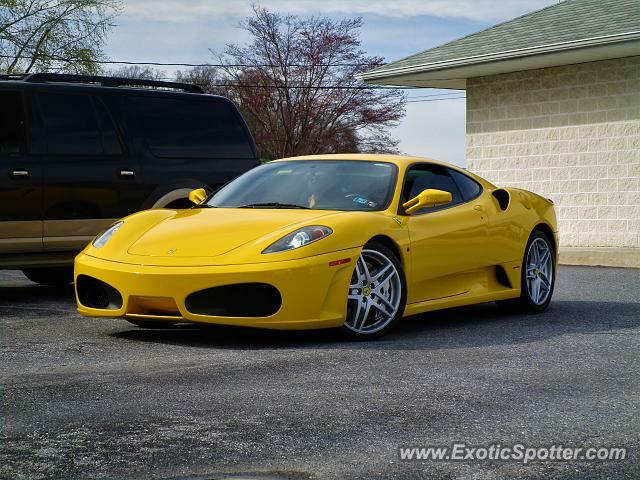 I spotted this F430 at Maggie's Italian Ice. The crazy thing was a mom and a little boy got in it and drove away!! !